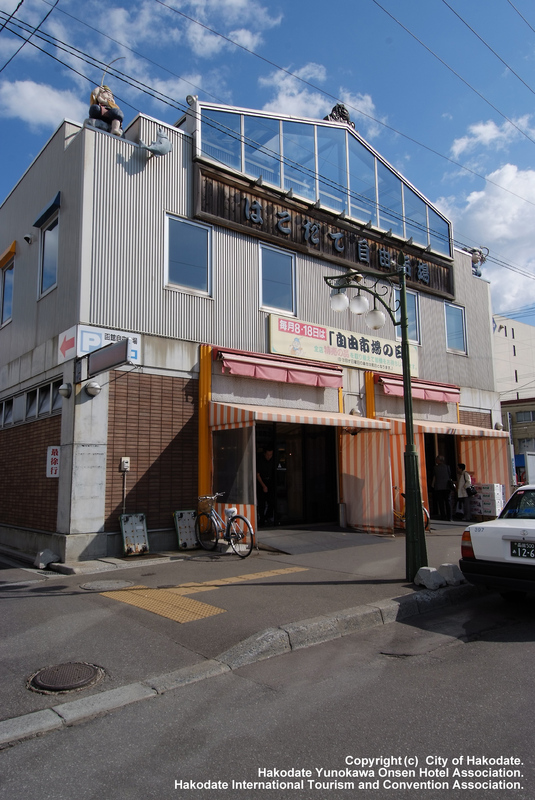 Hakodate Jiyu-ichiba | Trippino HOKKAIDO - Discover cool things! 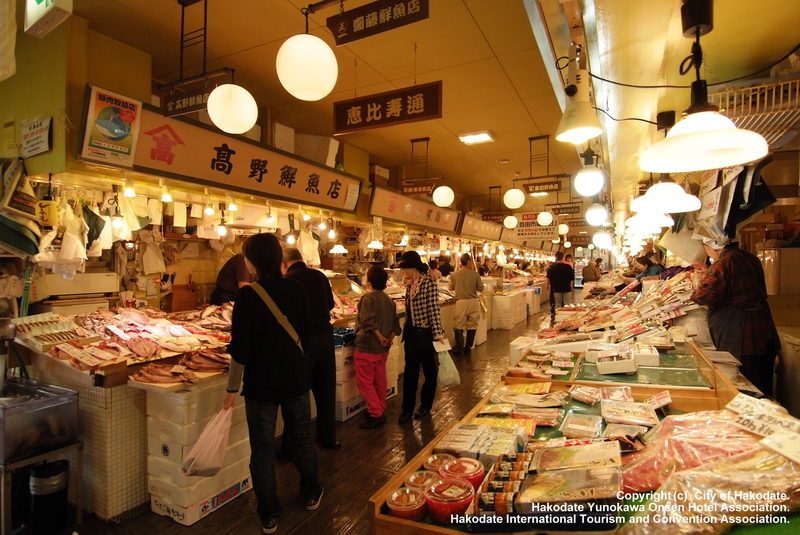 This market is the ultimate shopping market for Hakodate citizens. 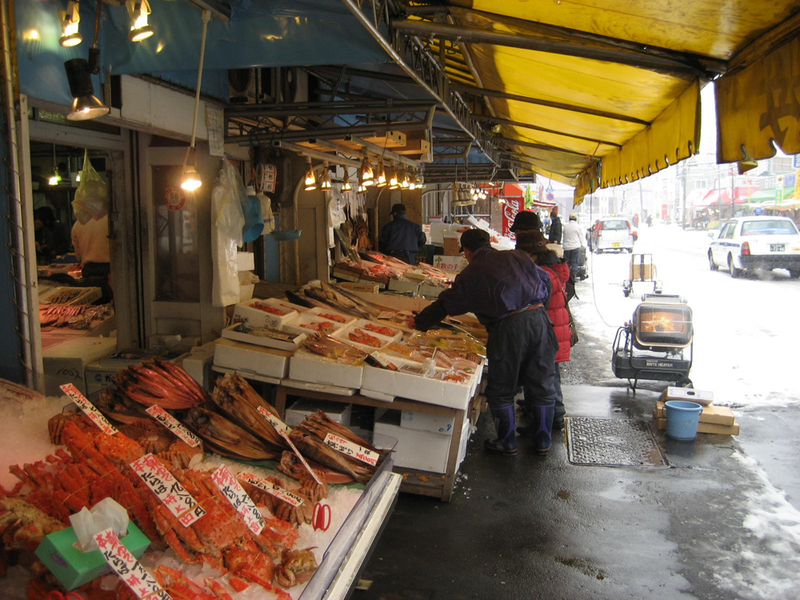 Their shops sell a variety and abundant number of foods and goods such as fresh fruit, fresh produce, and are known for their reputable fish and shellfish.